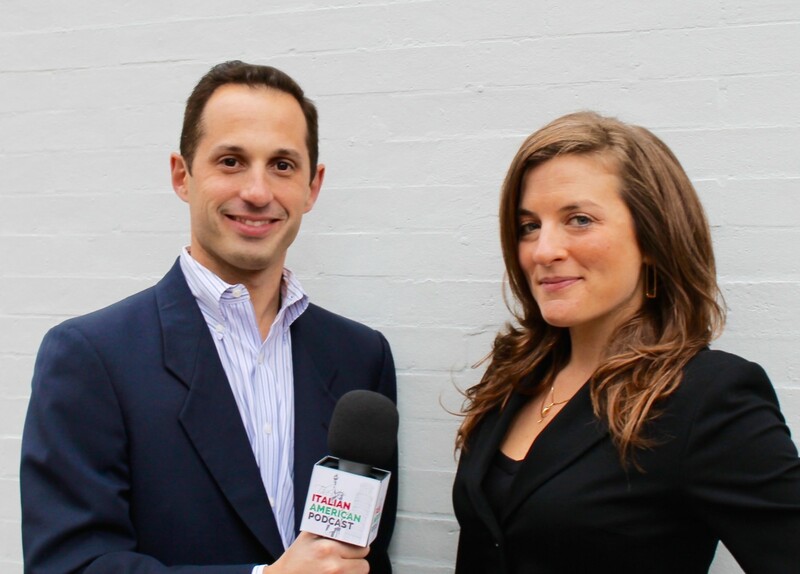 The Italian American Podcast is here for you! 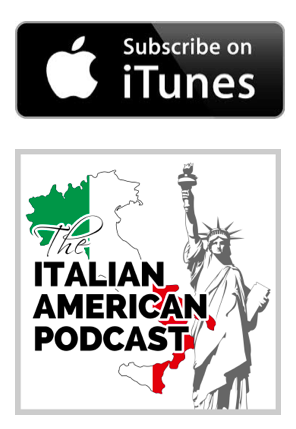 The Italian American Podcast is live on iTunes, and you can listen to all our episodes below. We publish every other Sunday. You can click here to subscribe to our newsletter to receive an e-mail when each episode is published. Also a big thanks to our sponsors who help keep the show free for our listeners. IAP 89: POWER HOUR: “The Greatest Podcast Never Made!”: Pigs Blood Pudding- You Don’t Know What You’re Missing! IAP 17: Tony Reali on being true to yourself and your family, Part 1 of 2.